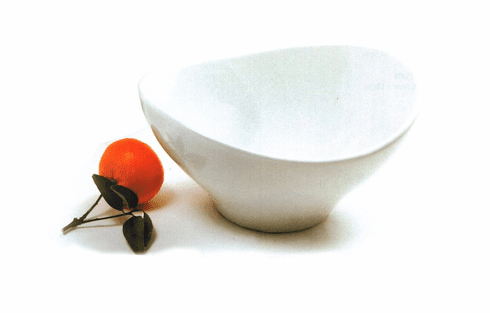 Porcelain Oval Bowl. Made of white porcelain. Measures 8.5" X 7.25"/21.5cm x 18.5cm and holds 32 Oz.